3 cabin version Bavaria 38 for sale in excellent condition. 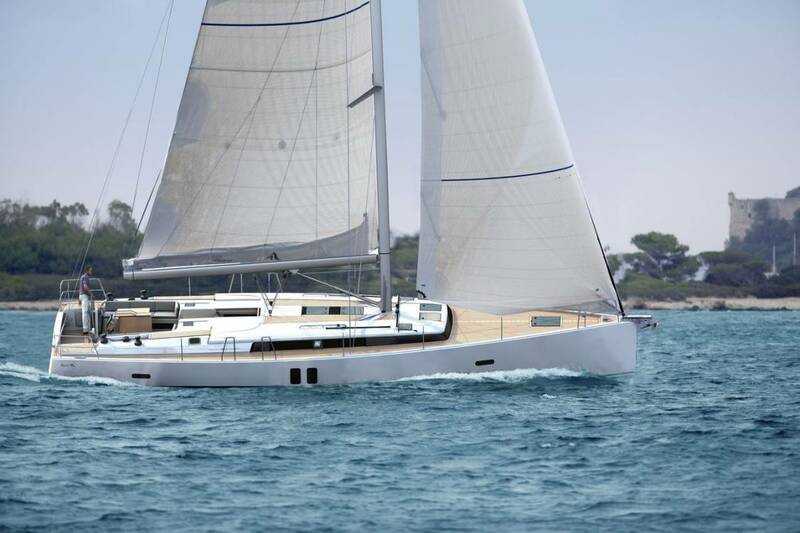 She comes with has excellent inventory including teak decks, Autohelm, flat screen tv and new sails and spinnaker. At just £68,950 she represents excellent value for money. European transportation service provided.